San Francisco-born bedroom producer Ari Leff seems to be born straight from a sappy romance movie, yet in the most endearing way possible. 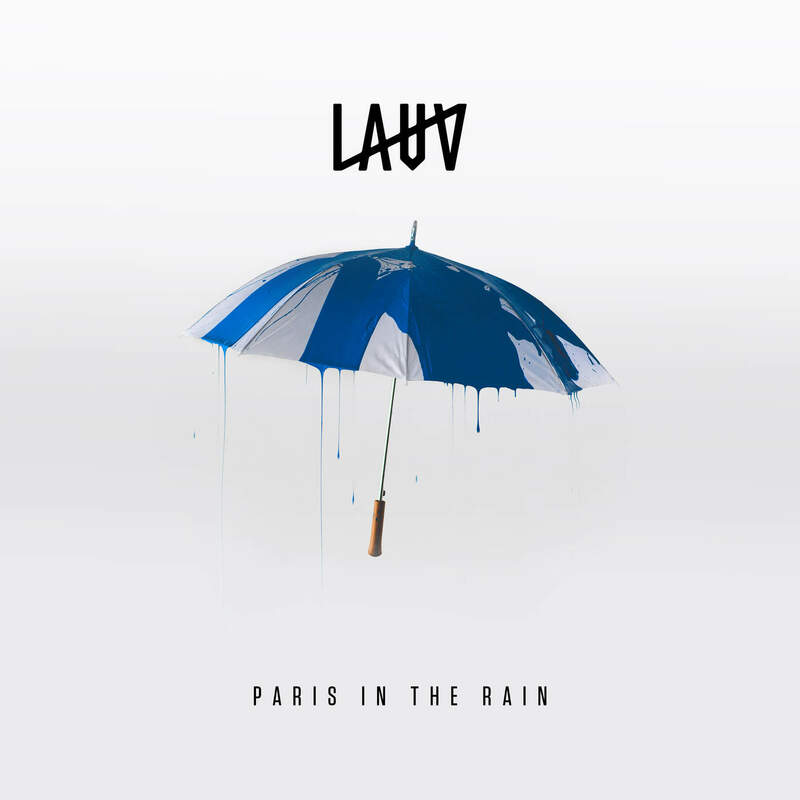 With a SoundCloud bio stating, “haha definitely not an existential hopeless romantic,” one can only expect to scroll down his page and find love songs galore — or as his website jests, “lauvsongs.” Each track evokes a feeling off catharsis that resonates deep, and his latest single, “Paris in the Rain,” delivers nothing short of sheer enchantment. The track opens with a cracking vinyl sound, backing ambient rainfall. Immediately drawn into the song’s intimacy as the finger-snapping rhythm sets in, it is difficult not to find oneself transported to the streets of Paris. The entire atmosphere of the song leaves the listener in a cool, dreamy state. Its minimalism brings forth its magical qualities. It is hard to believe that this 23-year-old auteur only had intentions of making music for others to release during his time as a music technology student at NYU. Nevertheless, he began to delve into writing and producing original content. After surprisingly seeing the Hype Machine success for his 2014 single, “The Other,” translate to notable Spotify streams, he began to pen compositions for the likes of Demi Lovato and Charli XCX. In the meantime, he silently continued to release a series of singles under his stage name, Lauv (Latvian for his Zodiac sign the lion), garnering some major Spotify-driven attention with his inclusion into their emerging artists program, RISE. Lauv organizes the series of singles into a Spotify playlist titled, “I met you when I was 18.” Rather than the traditional full-album release, he sequences each new single like his own therapeutic puzzle into the playlist that defines the most recent chapter of his life. His journey of self-discovery and self-definition take the form of his songs, yet he admits that the releases have not been in chronological order according to his own life story. By piecing together each single into one cohesive thread, he is able to figure himself out in the process. The playlist is still incomplete, but the numerous gaps can only mean that there is a ton of new music in store. With ample experience opening for Ed Sheeran on his Asia leg of the Divide tour, Lauv is well-prepared for his first ever headlining tour, beginning in January. Ushering in the new generation of independent artists who write, record, and produce their own music, he can confidently presume a successful 2018.